I've wanted to rock a white, slightly sporty outfit like this for such a long time now, and those white and black Superstars I've wanted for even longer. I've turned into such a trainer person (I'd never thought I would turn into a trainer person), all I really ever wear these days are my pink Supercolours and my converse (do they count???). Anyways, I'd wear the tee tucked into the high waisted jeans. I'm really into wearing hoop earrings at the moment as well, and these black coil-y ones are so unique, and complete the monochrome look. These denim culottes are something I would usually not go for, but I just think that they look awesome especially with the raw hems. I like that this outfit has the whole biker chick-esque, with the leather gilet and those ah-mazing Dr Martens. I've also wanted a fringed bag for absolutely AGES, and this ASOS one goes perfectly with the outfit! This my be my favourite outfit of the three, purely because of that skirt. Just look at it, in all of it's patchwork glory... The sandals are pretty rad too. I've wanted a pair of lace up shoes for ages, but I think these are the best pair I've seen so fa because of that chunky sole. Those Adidas sneakers and ripped jeans are pure perfection! I need a pair of Adidas Superstars sooooo badly! One day! 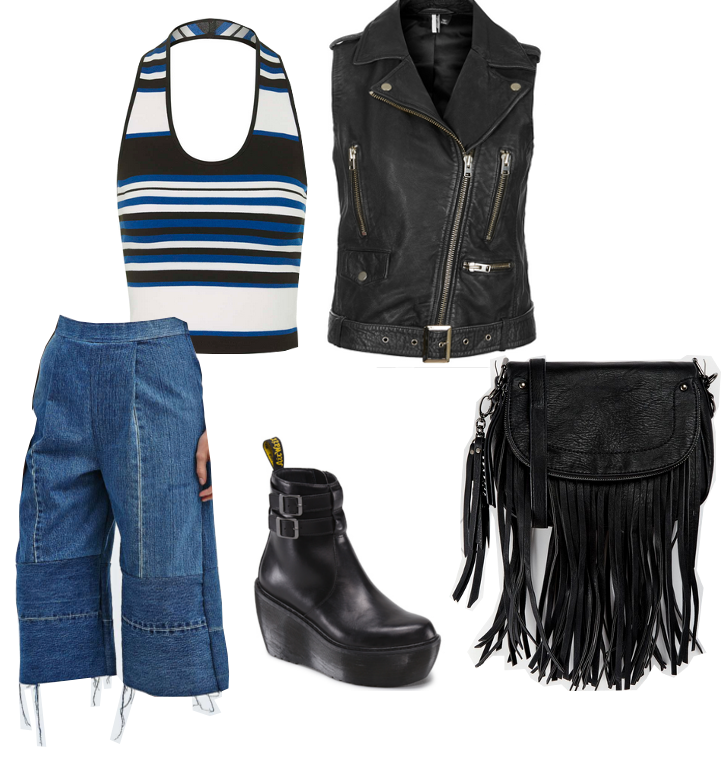 the denim culottes are so interesting! Wouldnt look good on me but amazing on you! I love the white ripped jeans! They are amazing!! I love the third outfit so much, I've never seen a skirt like it its so unique. ah the sandals from asos are gorgeous! I LOVE the first and third outfit! 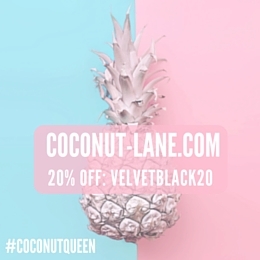 they've got my favourite items like ripped jeans and ringer tees! The second outfit is right up my alley but the third one follows not far behind. Can you tell I'm an all black kinda girl yet? Loving those lace ups in the third and that leather vest in the second! That grey backpack looks stunning, and those Dr Martens. Amazing. I need! 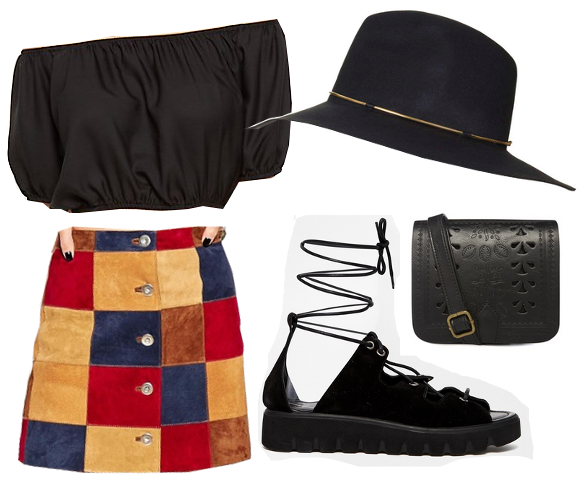 Obsessed with these items, especially the denim culottes and the patchwork skirt! I love the Primark bag and Asos skirt! I also like the gilet, but not sure I could pull it off. Those ripped jeans are gorgeous! I want!!! All these outfits would look perfect! Olala! So many nice things! I love them all but the last one is my favorite! Love that skirt!! The blue, white and black stripped halter-neck top is gorgeous and I really like the white, ripped jeans too! Hope you can get your hands on them, I think they would look fab on you! !